A very nice compact of 1bhk with 1bathrooms is available on sale in a very nice building in Kamothe .The basic ameneties like lift, watch man , sercurty power back up etc get this flat for just Rs. 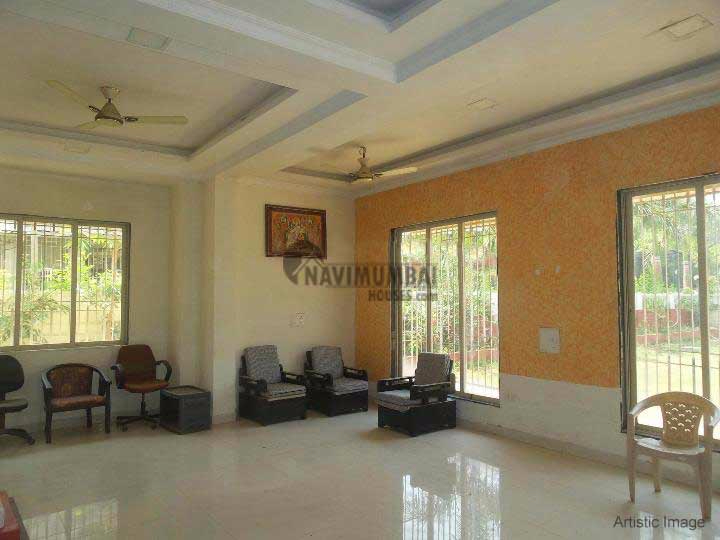 2800000/- (lacs)This building has a garden and play area which is surrounded by trees and greenery and open Car parking is available on 5years old building. This property is in prime location For further details please contact ……..
5km approx mumbai pune highway.